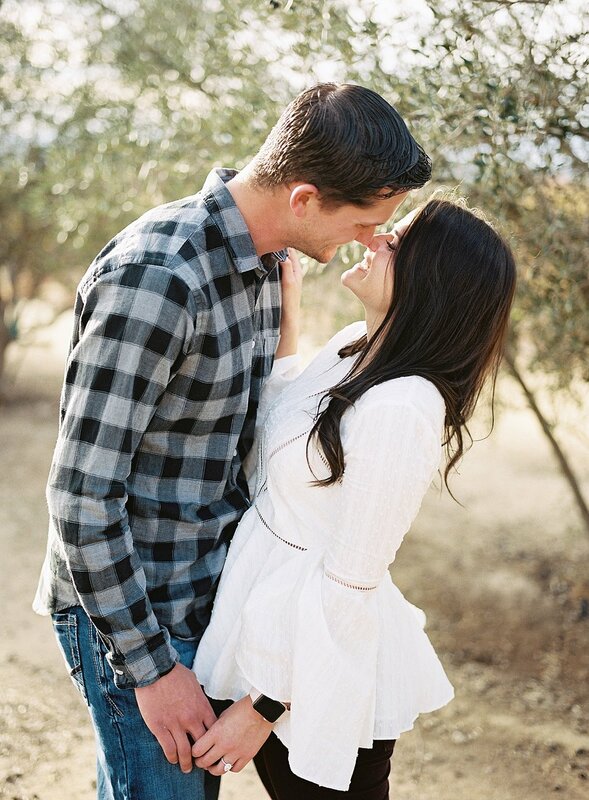 A beautiful proposal and engagement session in Temecula, California. This proposal and engagement was a joy to capture! Tyler coordinated with me ahead of time to have me photograph him proposing to Megan in the beautiful vineyards of Carter Estate Winery & Resort in Temecula. Getting engaged? I'd love to chat with you!